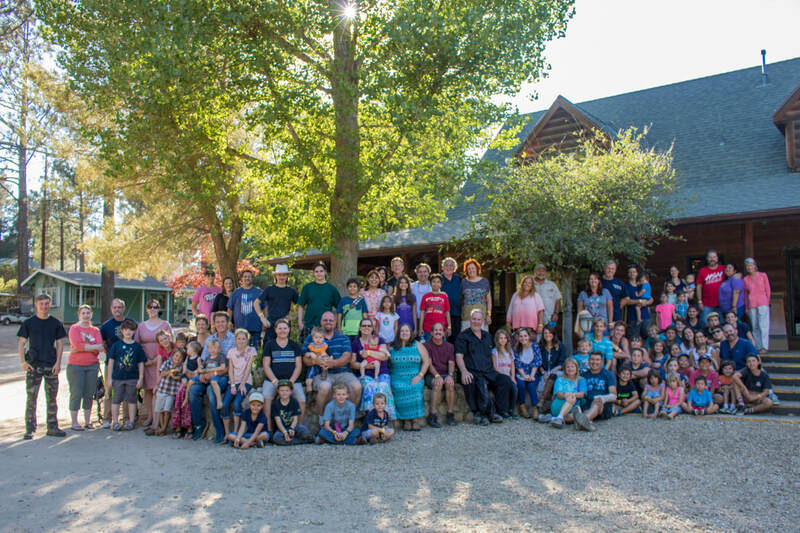 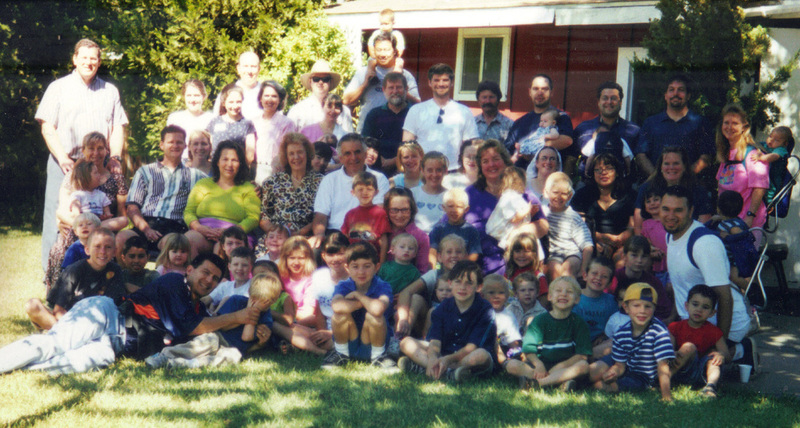 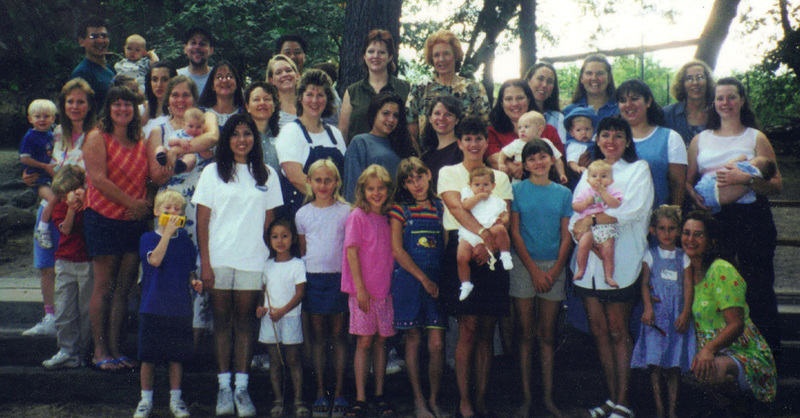 In 1998 there is no group picture as the mom who was co-coordinating the retreat had a professional photographer come take individual family pictures. 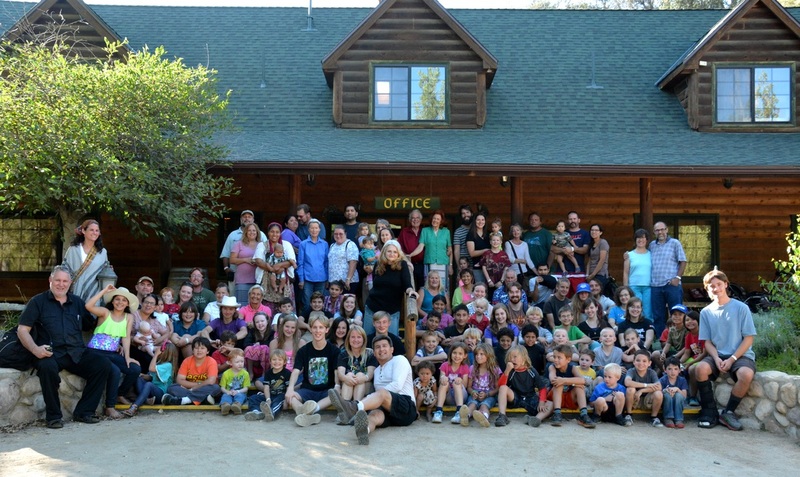 It was our first year at Pine Valley. 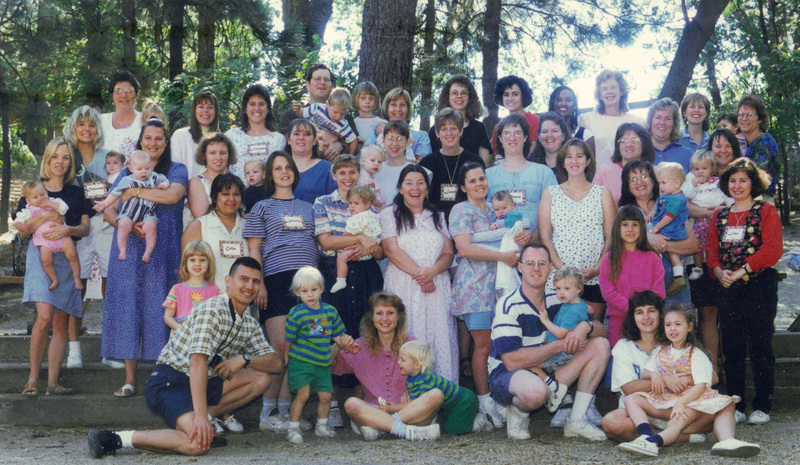 1997 Very First Southern California Above Rubies Ladies Conference and the second in the United States!